You’re invited to celebrate the advent of spring at the March Madness Family Carnival being held Friday, March 14, 2014 at the Bernon Family Branch of the Hockomock YMCA, 45 Forge Hill Road in Franklin, MA. The fun takes place from 6:30 PM to 8:00 PM and it is free and open to the public – you don’t need to be a member to enjoy this event! There will be face painting, carnival games, a bounce house and popcorn! The Hockomock YMCA is a superb resource for health, recreation and child care in Franklin, MA. Programs at the Y include aquatics, gymnastics, dance, health and wellness as well as arts and enrichment. The Franklin Y offers many childcare and after school programs. The facility is spacious and modern and has an indoor track as well as both indoor and outdoor swimming pools. 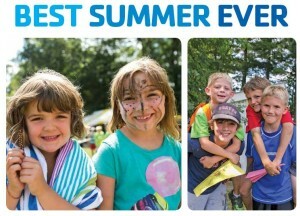 One wonderful community service offered by the YMCA is the annual summer camp offerings for kids. There are camps for various age groups and abilities as well as specialized camps dedicated to sports, art, acting, gymnastics, swimming and more. These offerings give kids something to do outside the home while giving parents a break during the long summer months. 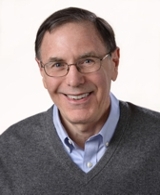 The Hockomock YMCA gives a lot of value to the Franklin community. 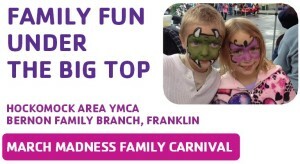 The March Madness Carnival is a great opportunity to learn more about your YMCA . . . stay active and get involved!